And the first one is complete! ALL DONE! With the help from our rotary team in Roxas City, the first station is up and running. 1000 children now have a place to practice healthy dental hygiene. YOU did this. Keep spreading the word! 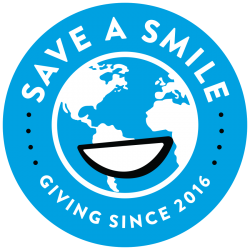 Let’s save 1000 more smiles! Previous PostPROGRESS! Next PostHere we go again!